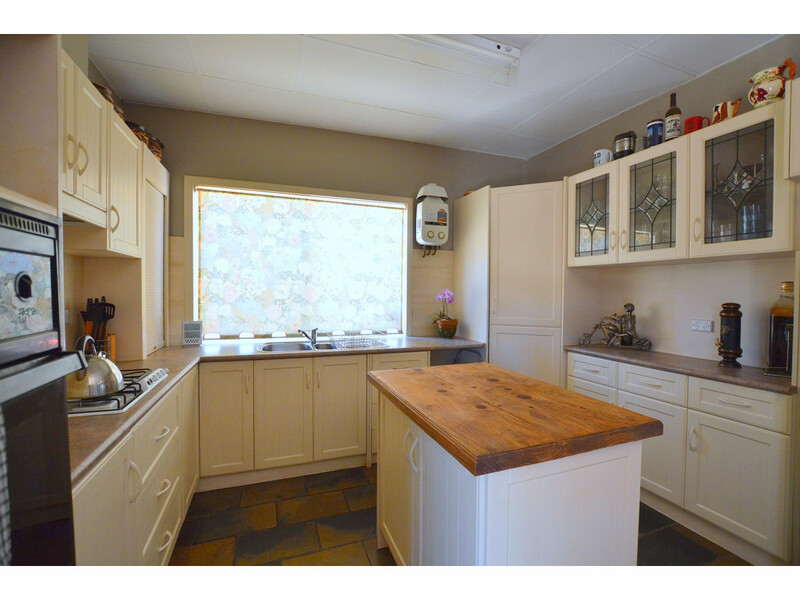 An ideal lifestyle property for anyone looking for a rural getaway. 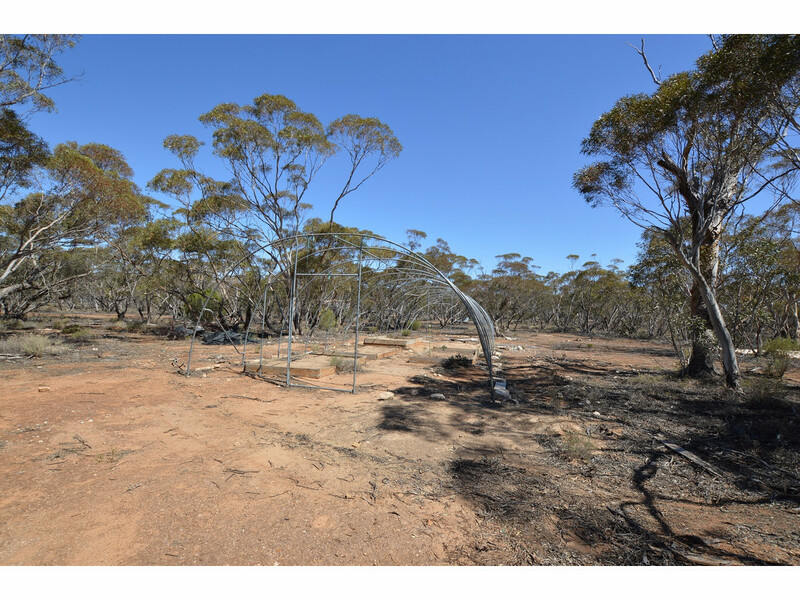 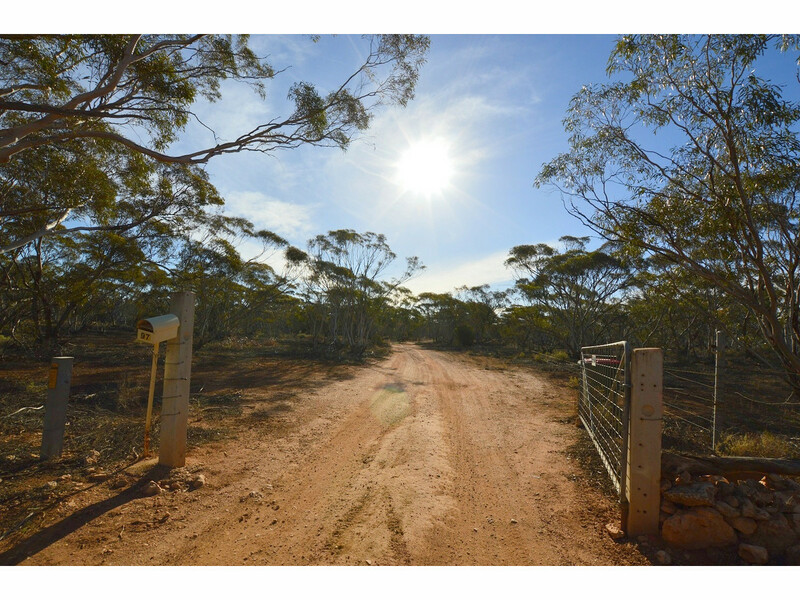 Just over 83 acres with natural Mallee bushland around a weekender. 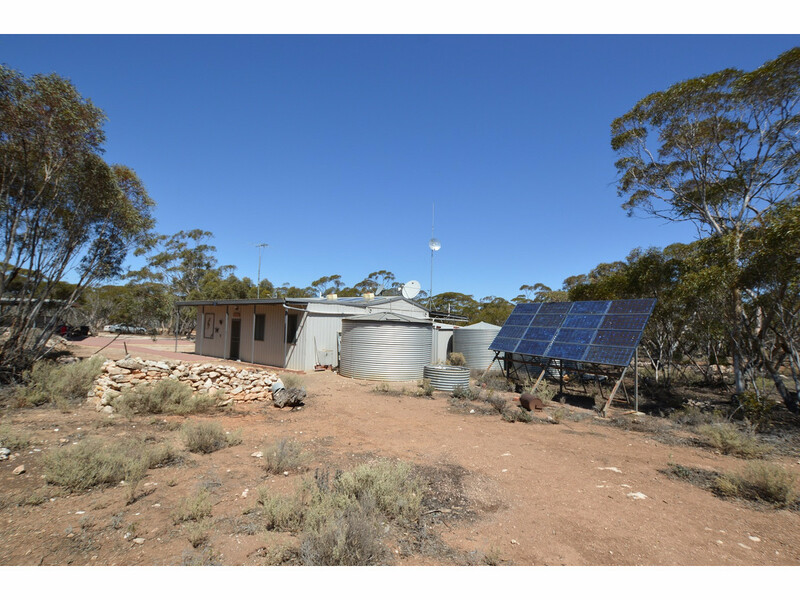 Self-sufficient living with 2 solar arrays and a wind generator providing power, rain water supplying the house and garden and a septic system. 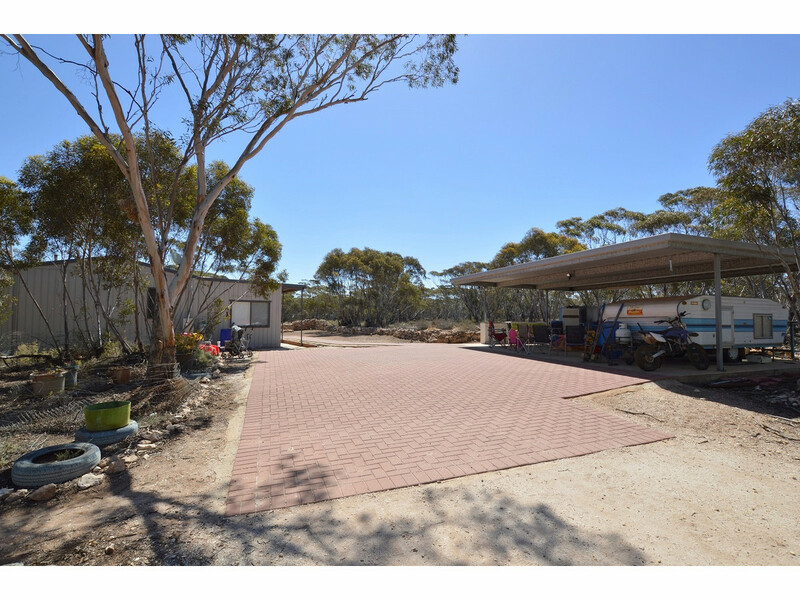 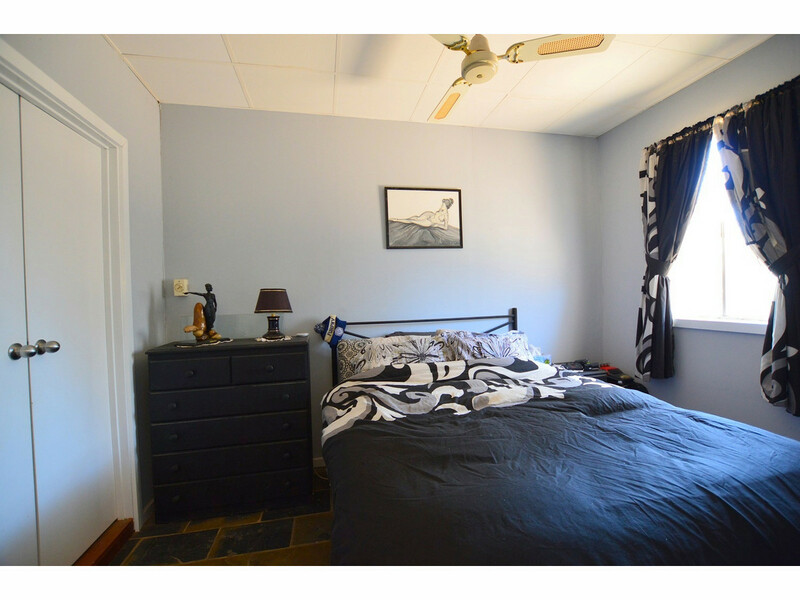 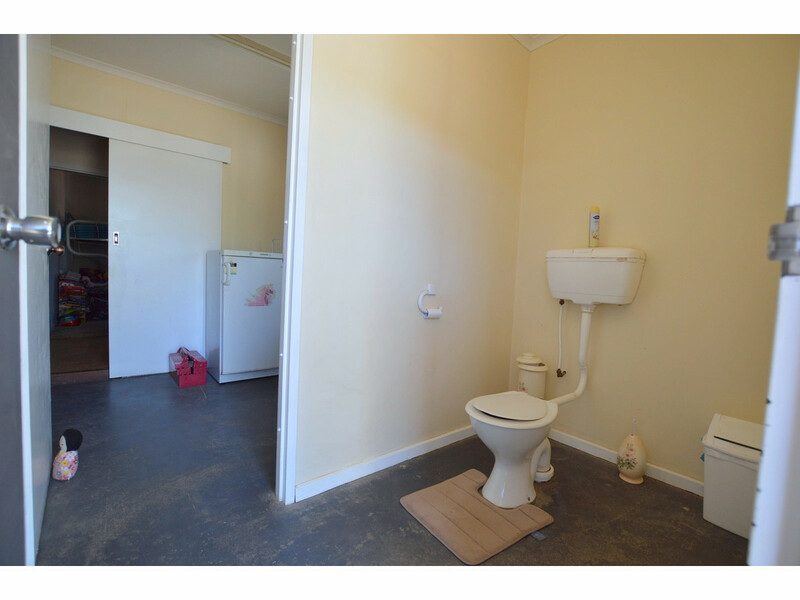 The gate for this property is just 970m off the main Sturt Highway (Gawler to Blanchetown Rd). 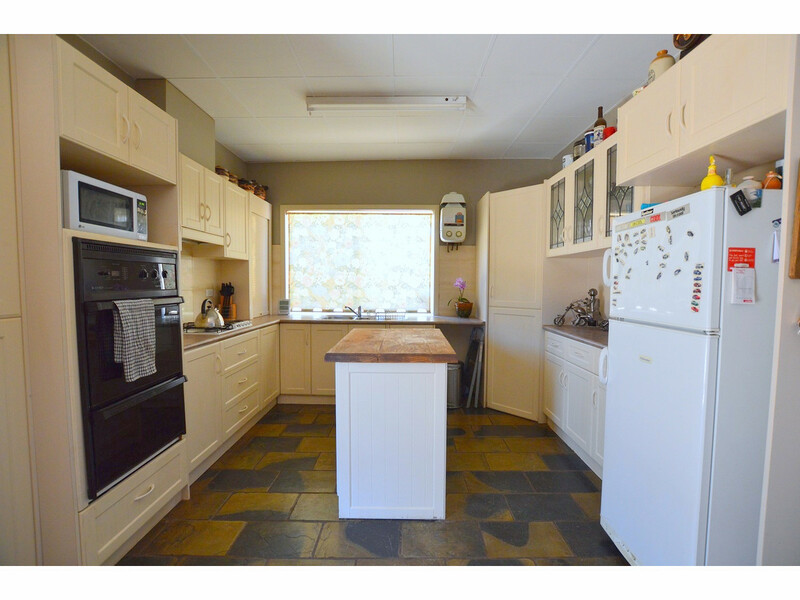 Annadale is positioned half way between Truro and Blanchetown and is approximately 25 km to each town and the mighty River Murray, making this the ideal property location to get away from it all. 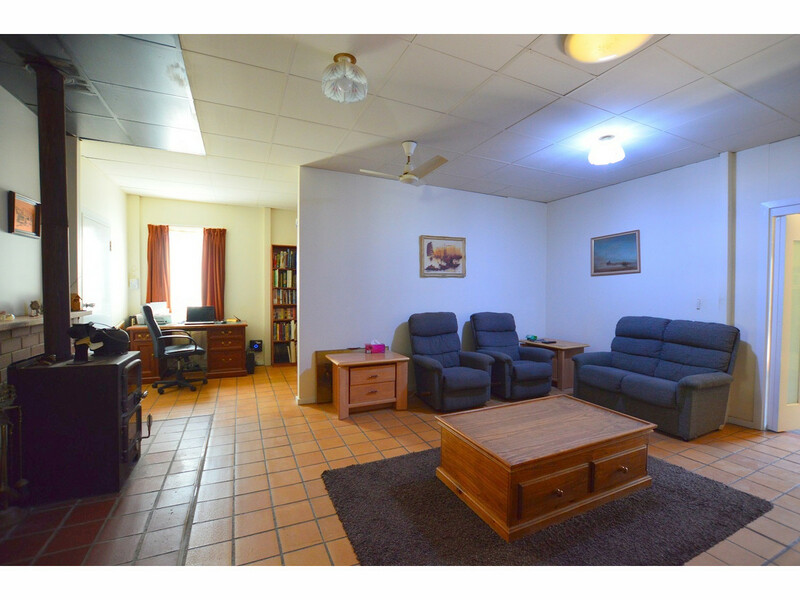 Maybe you are an aviation enthusiast and, with the local aerodrome in close proximity, you could fly in and fly out of your new destination. 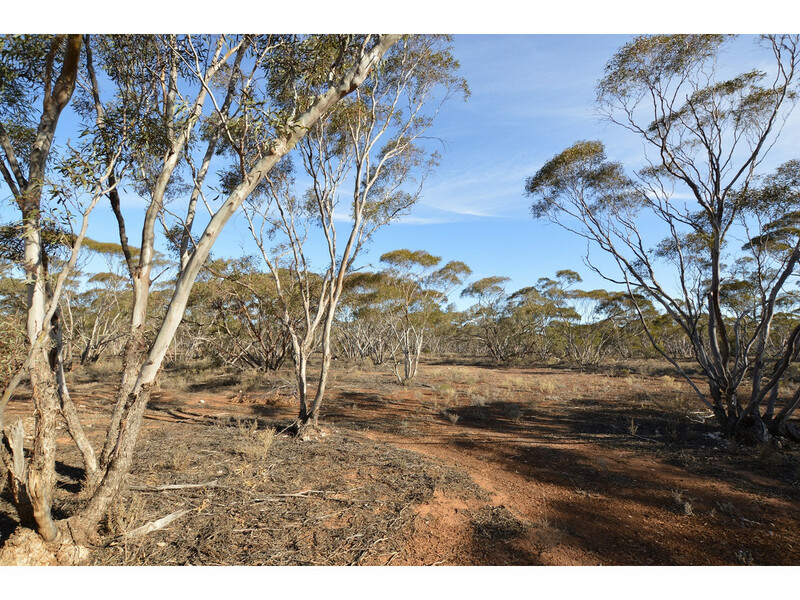 33.73Ha (83.34acres). 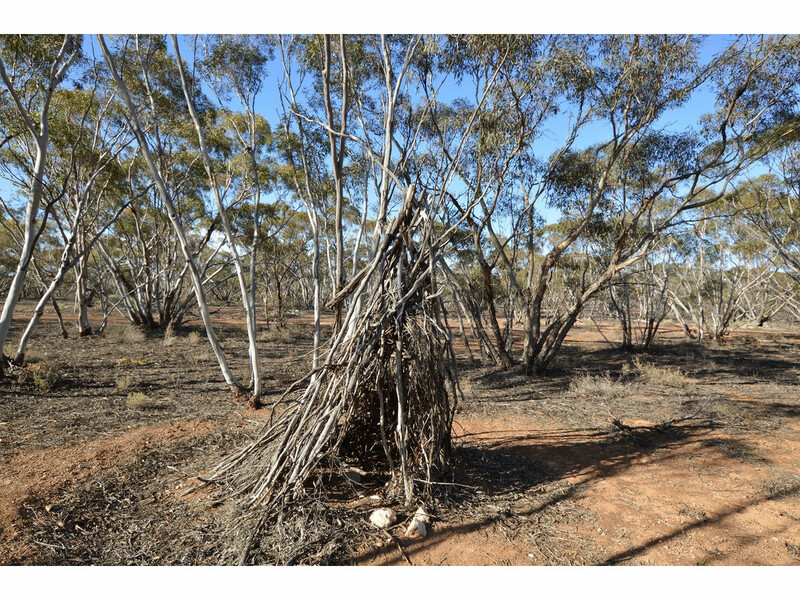 Come and enjoy the serenity of the wonders of nature that call the mallee and natural bushland their home with a variety of birds including Mallee Ring Necks, Mulga Parrots, Tawny Frogmouth and Emu just to name a few. 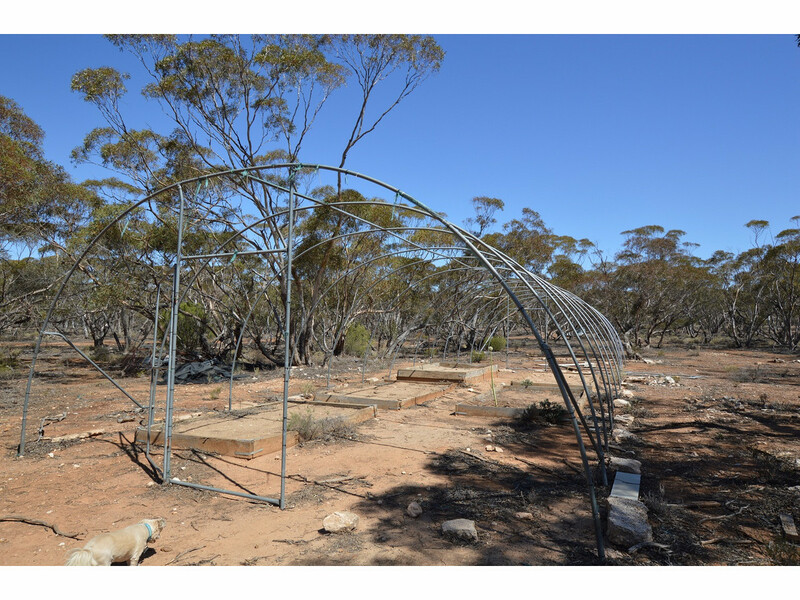 Local animals include a variety of kangaroos, wombat and reptiles including the majestic Monitor (Goanna). 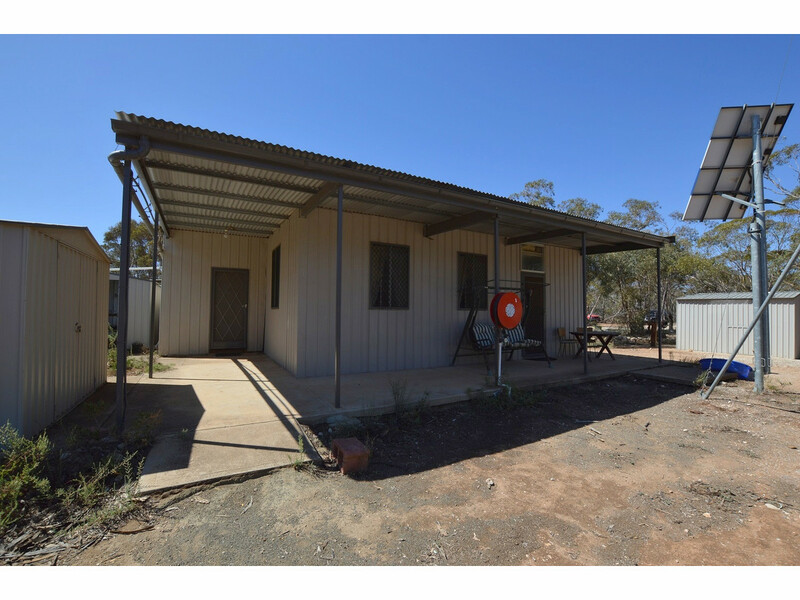 The steel framed residence has been totally refitted out and measures approximately 15m x 11m. 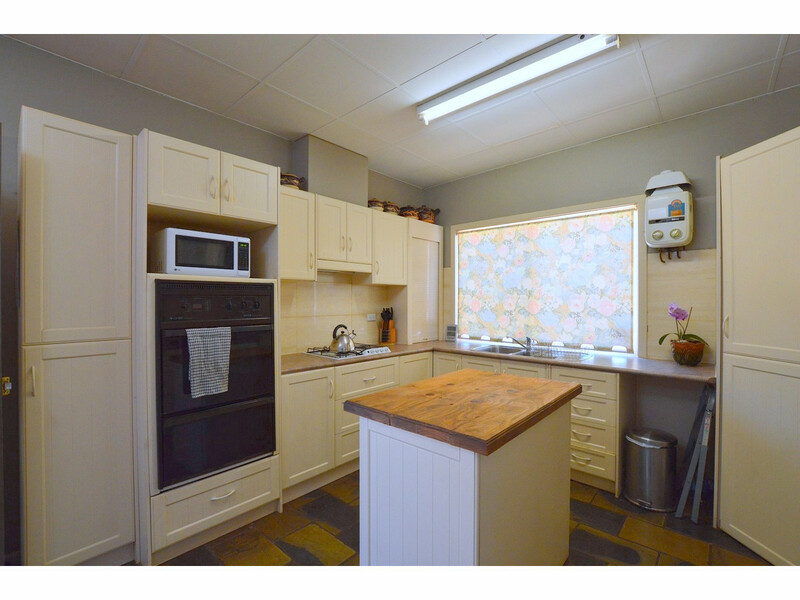 Featuring a large country style kitchen and dining area, complete with ample bench and cupboard space. 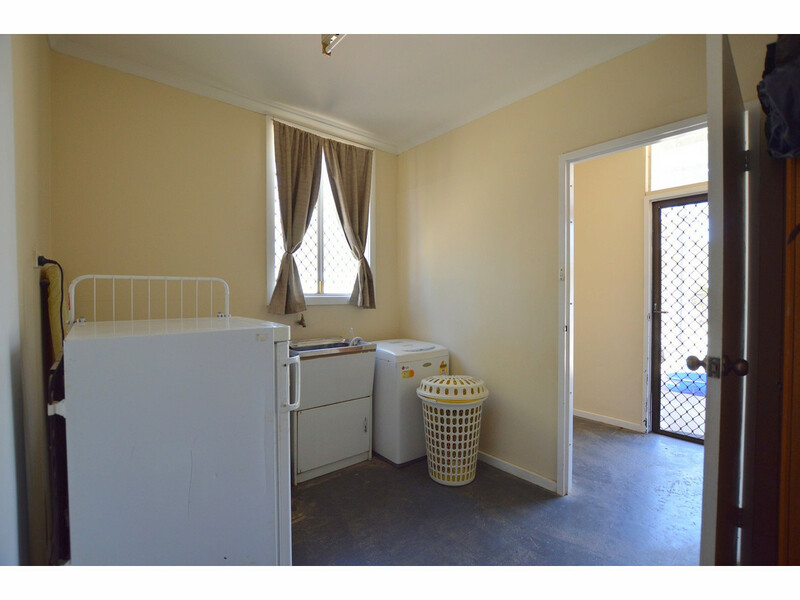 Gas appliances included are- a hot water unit, a cook top and a wall oven and even a gas fridge for your convenience. 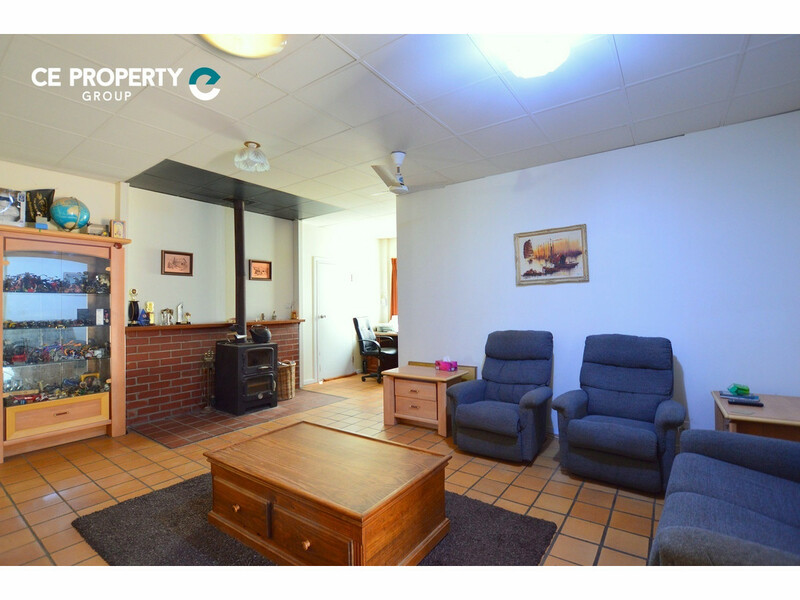 Bi-fold doors lead into the large family room, which is centrally located and features a slow combustion heater for the cooler times of the year. 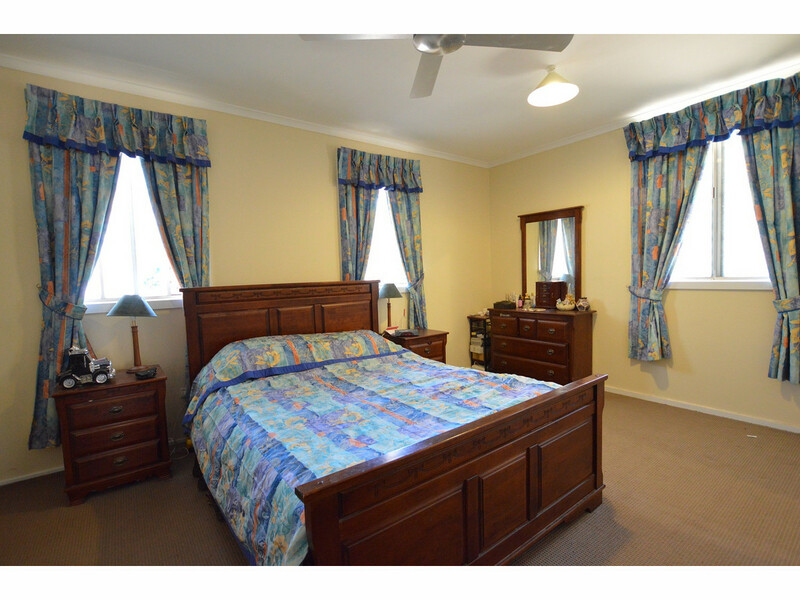 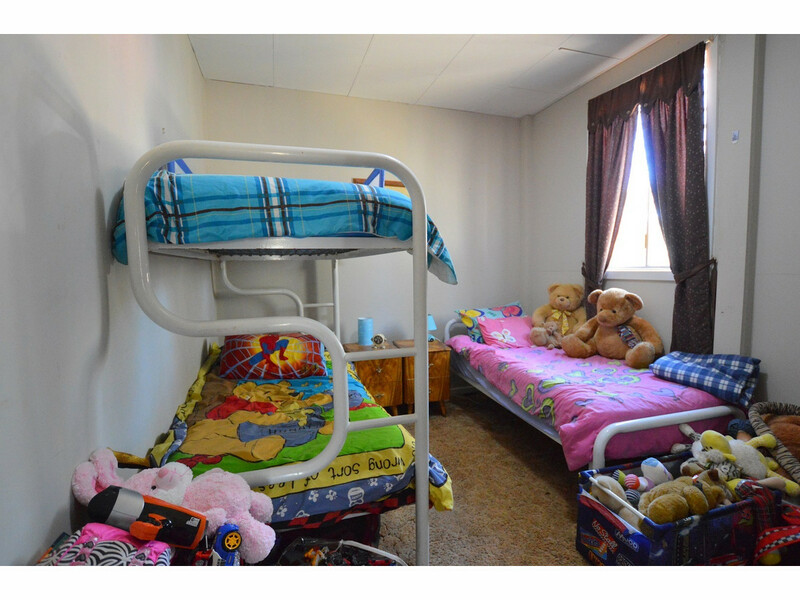 Three bedrooms – the master bedroom has a large built-in robe along one wall with ample hanging and storage space, whilst bedroom two has its own walk-in robe and, off from the kitchen, bedroom three is handy for young children as it is near the bathroom whilst the study could easily been turned into a fourth bedroom if required. 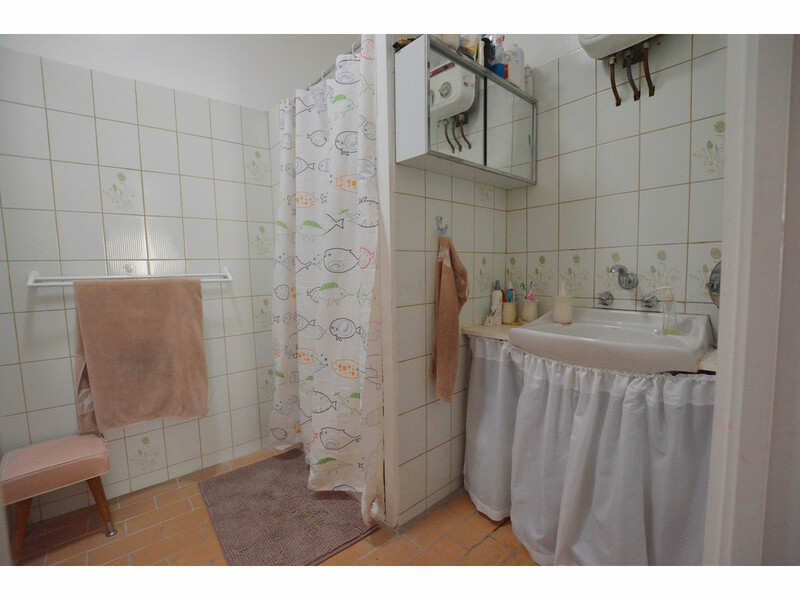 The bathroom with a shower and a hand basin and is small but could easily be extended as there is a large laundry/utility room adjoining and a separate toilet near the rear door. 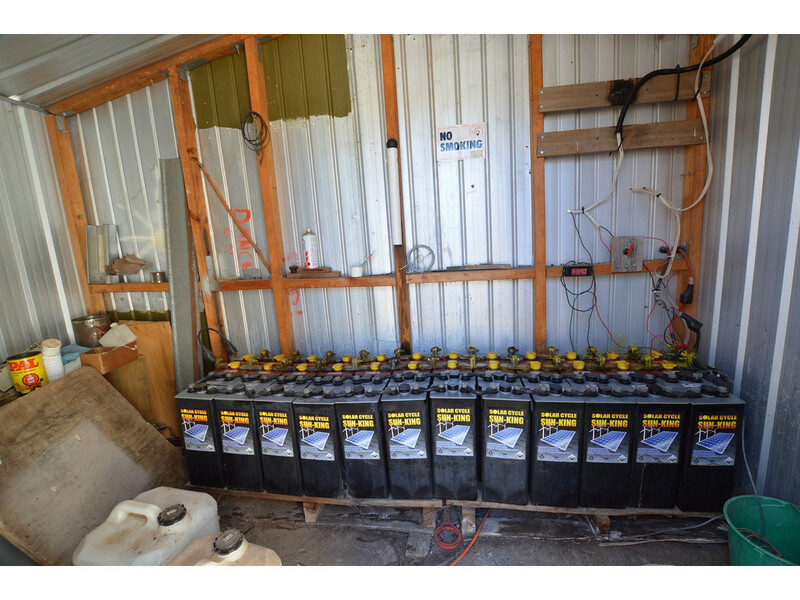 *2 x Solar Arrays which provide 1100 Amp Hours (48 volt) with a 4000 wtt inverter and batteries. 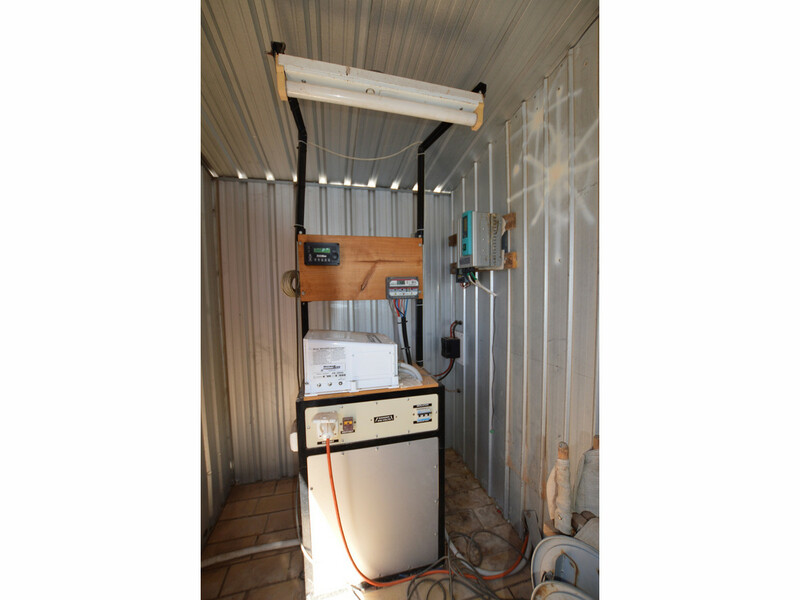 *an added bonus of an 8 KVA generator, for backup power. 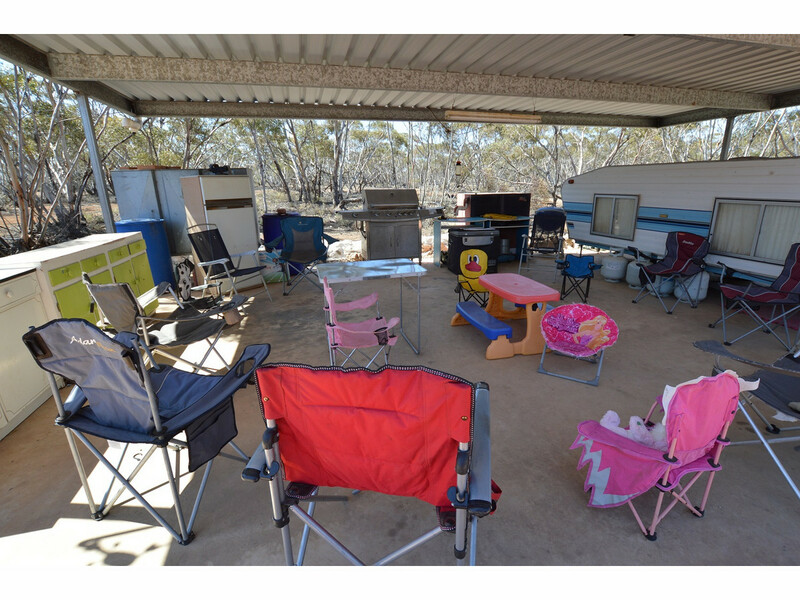 4 rain water tanks of various sizes collect water from ample roof surfaces and services the weekender and the property. 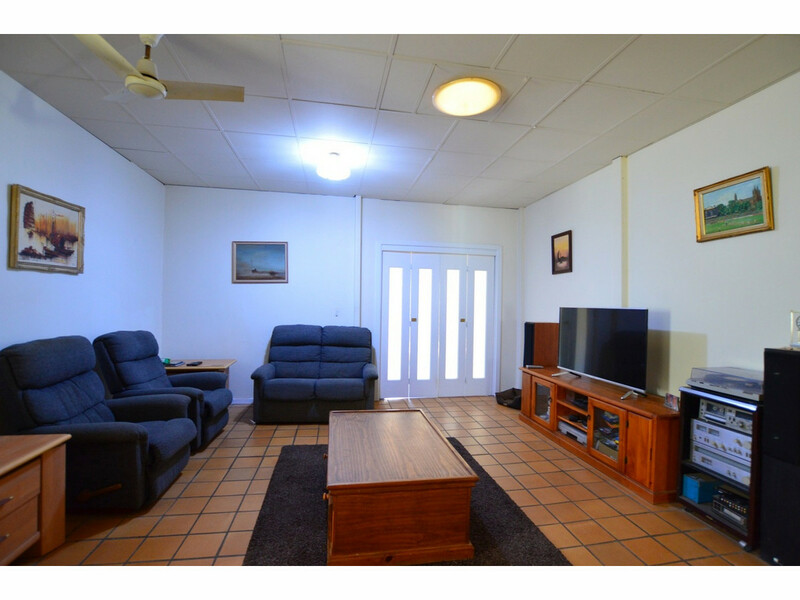 A three bay carport close to the home is a perfect place to entertain you family and friends. 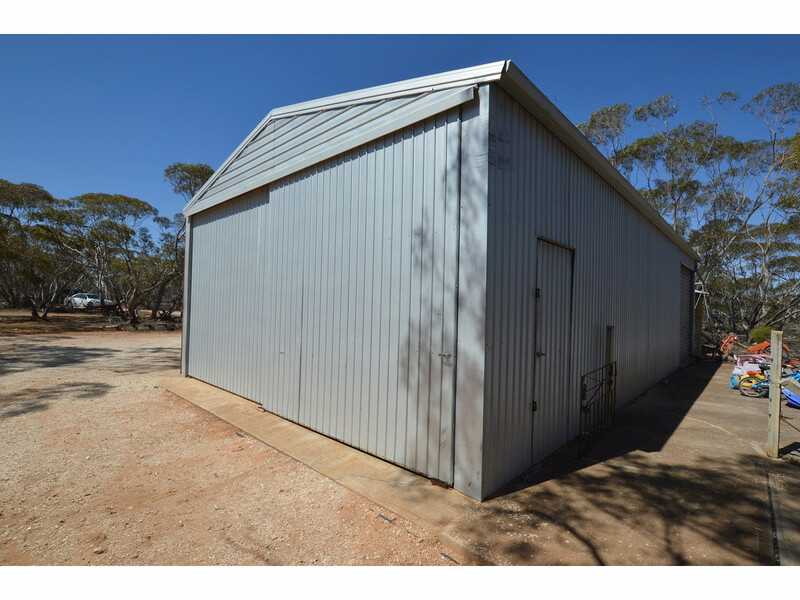 A 20ft x 40ft shed with concrete flooring and an extra strip at the rear. 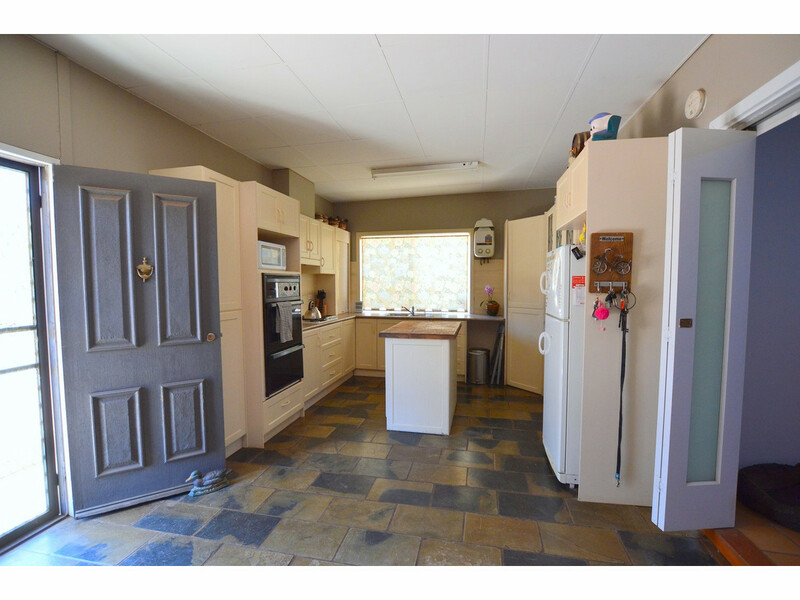 Ample doors with 2 x sliding doors at the front, 2 x sliding on the side, a roller door at the rear and a personal access door as well. 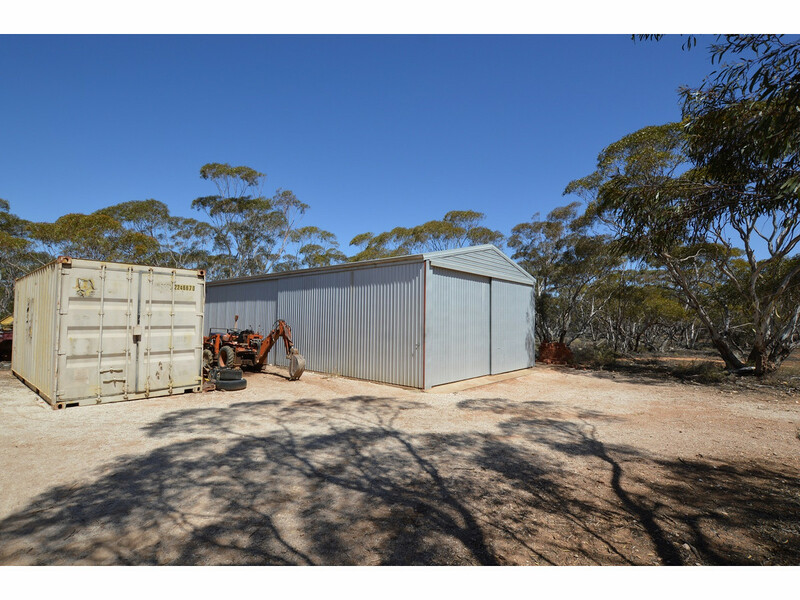 Sundry shedding including- a large and a medium size storage/garden shed, a battery shed, a generator shed and an inverter shed. 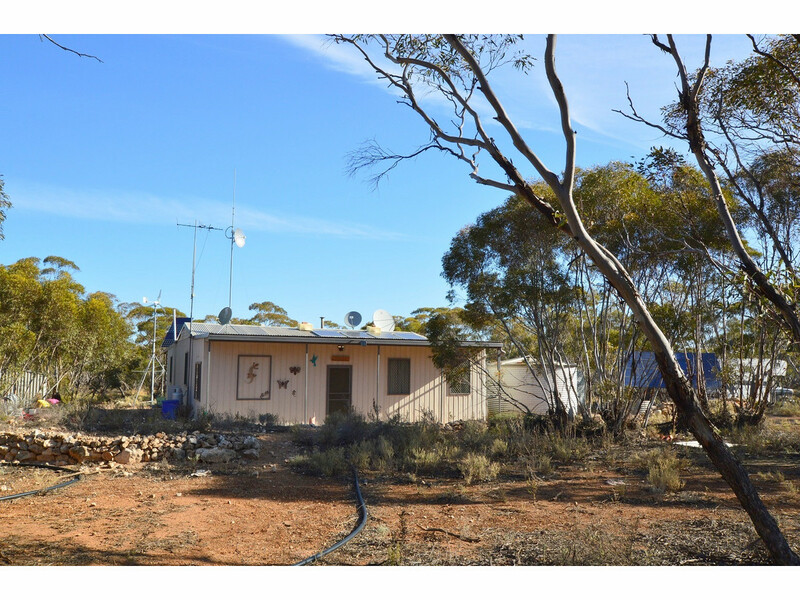 An ideal recreational lifestyle property with the added bonus of an off the grid power supply. 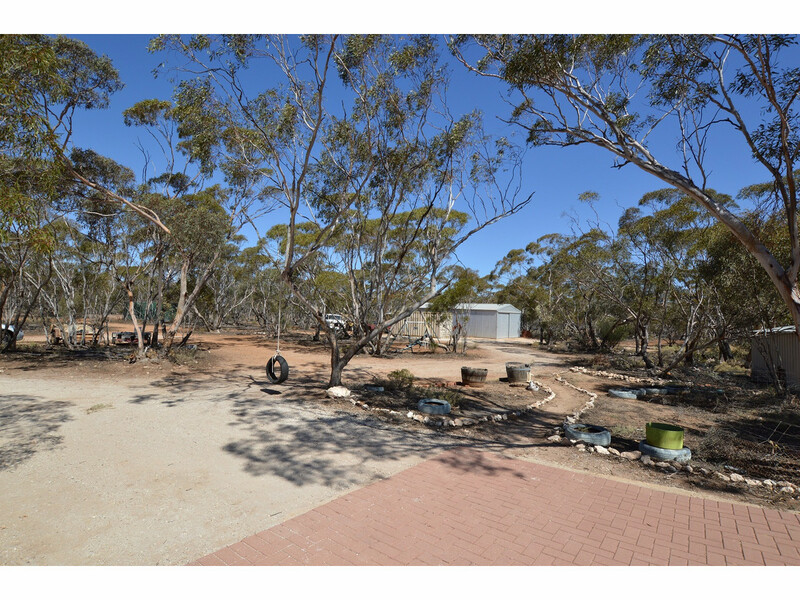 Come and enjoy the tranquil setting amongst the natural Mallee bushland. 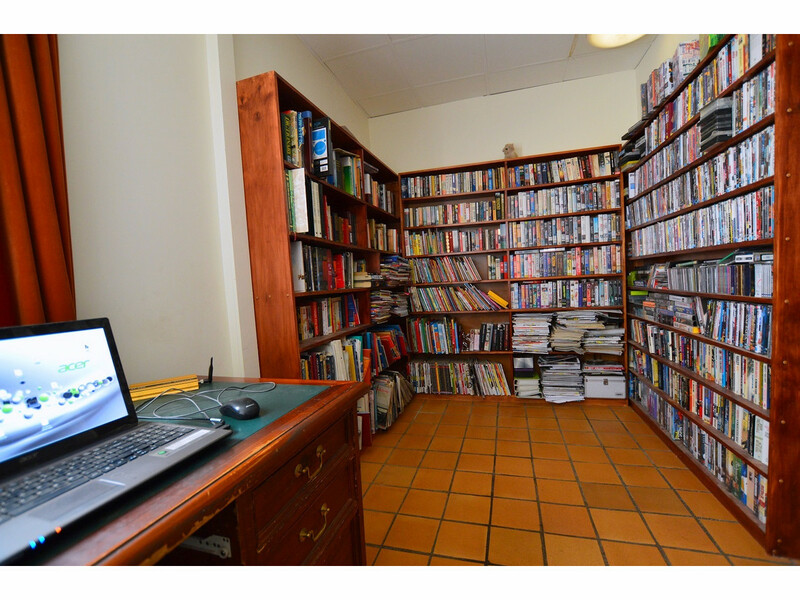 Ideal for avid bird watchers and nature lovers. 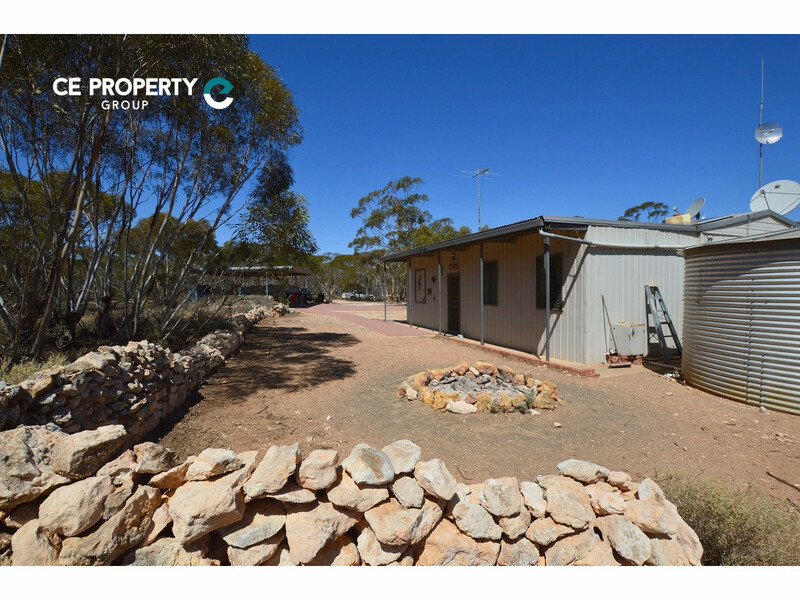 Call today to inspect this natural beauty.